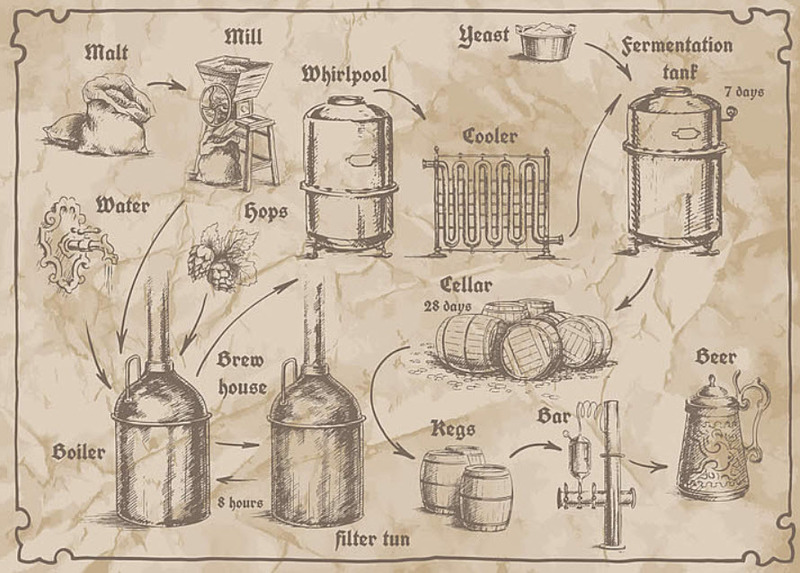 The brewery stems from one man’s dream to open a local brewery similar to the breweries in his country of birth. Growing up in Czechoslovakia, almost every small town had a local brewery that distributed to the people. Arriving in this country over two decades ago, he discovered that finding a local craft bier made in the same old world tradition and attention to detail was a challenge. Years later he discovered the art of craft brewing, and over the course of many years he perfected his recipes and enjoyed sharing his bier with friends. So many people fell in love with the rich, robust flavors of his Bohemian Pilsner and Bohemian Dark Lager he felt the time was right to make his dream come true. Lazy Monk Brewing was born. 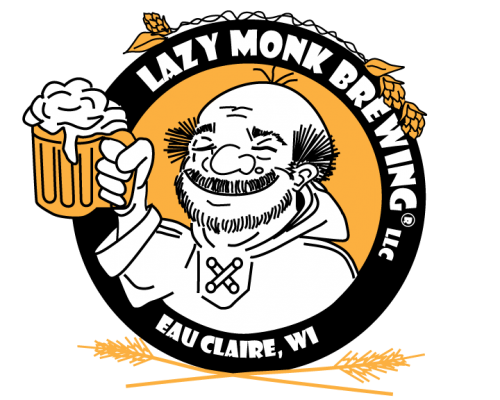 Lazy Monk Brewing LLC was created from a desire to serve his neighbors good quality biers. We specialize in brewing European bier, with a special focus on German & Czech styles. We also serve a variety of seasonals Lagers, Ales, and IPA’s. A few times a year we are proud to present our special Limited Imperial Family Line which has included our Imperial Pilsner and our Good King Wenceslas with many more to come in the future. We hope that you enjoy drinking our biers as much as we enjoy making them for you. We pay careful attention to the small details when making our bier, particularly in sourcing our grains & hops. They are imported from the finest European fields as well as from local, domestic farms. Chosen with care, these grains & hops make a truly superior bier. In addition to our Bier Hall, Lazy Monk bier is also available at several local bars and restaurants, as well as local grocery and liquor stores. For a complete list of our locations, please click here.